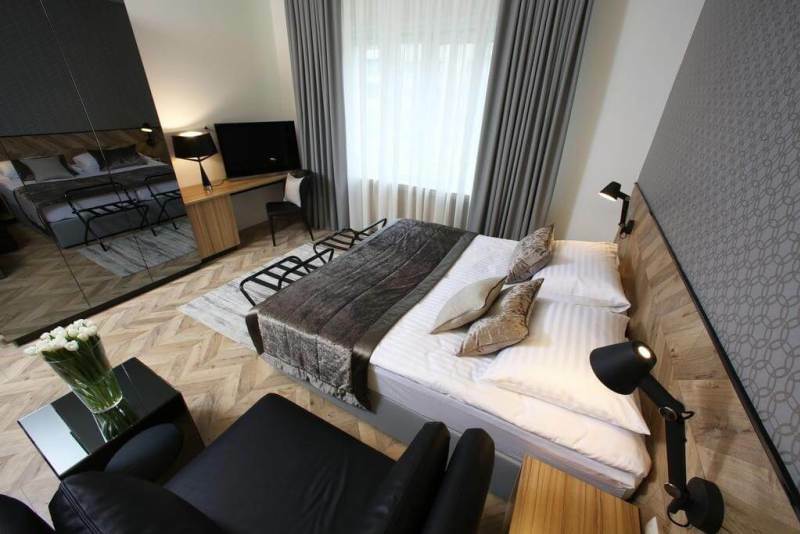 Urban Hotel – This hotel is super central, right in the heart of Ljubljana. It’s 3* but everything about it looks like a 4* hotel. Everyone staying in this hotel is given a smart phone to use during their stay. It has 30 minutes of local calls pre-loaded on to it and local guides. Not to mention free scooter and bike rental is included, a great way to get around the city! Self-catering rooms are available also. 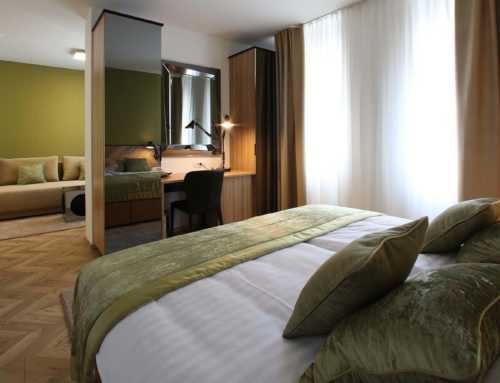 I really like the design and size of the rooms in this hotel.Rooms start from ~ €125 per night. 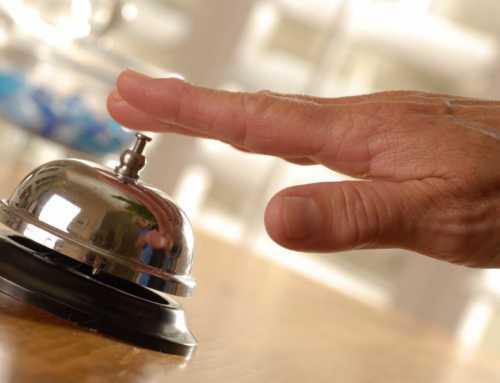 For more information about the Urban Hotel Ljubljana click here.